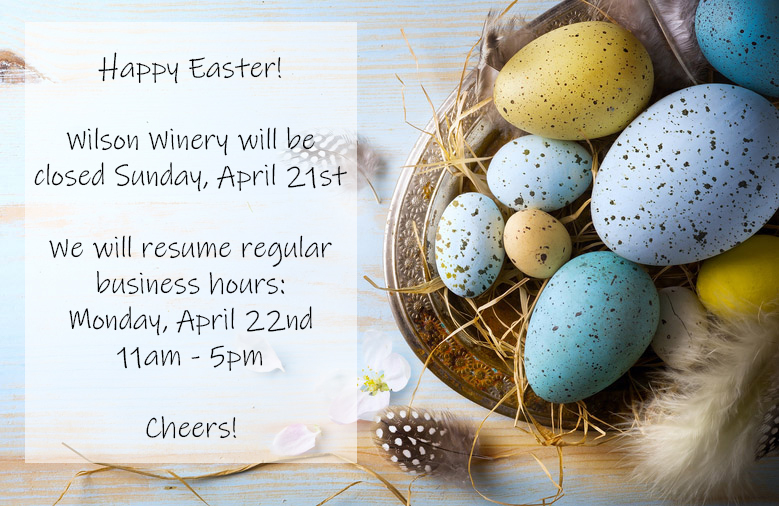 We invite you to visit us at our Healdsburg Wine Tasting Room. Come and sample our award-winning wines, enjoy a picnic lunch or tasting experience. Visit us daily, between 11 am and 5 pm. Our Dry Creek Valley wines have garnered the attention of judges and critics from all over the world. We specialize in Dry Creek Valley Zinfandel, but we are also known for our award-winning estate grown Petite Sirahs, Cabernet Sauvignons, red wine blends, and more! 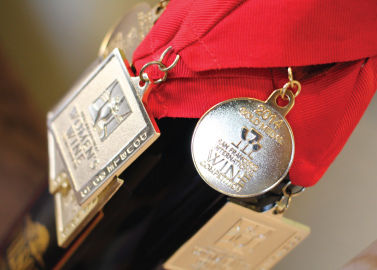 Membership in our wine club ensures our award-winning wines remain in your cellar all year long! 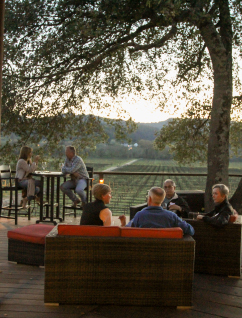 Besides having access to our wines, membership also grants you special access to winery events, member-only specials, club excursions and much, much more! 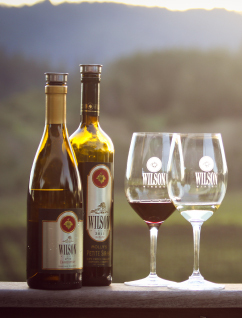 Diane Wilson, our owner and winemaker, is a strong believer in great vineyards. From her very start in the early 1990’s, Diane has been passionate about exploring local vineyards to identify the best sources for her grapes. When selecting new vineyards, Diane looks for specific site growing conditions that are required for the grapes to yield wines with the desired Zinfandel characteristics. The remarkable character of Dry Creek Valley has always been expressed in our wines. Although our reputation and legacy has been firmly established with our Estate vineyards, these new vineyard sources allow Diane to craft wines with more individualized flavors and textures. We feel that Dry Creek Valley and the farmers and winemakers who work here are among the best Zinfandel producers in the world. If this isn’t Zin Heaven you can walk there from here. Rock pile, Sawyer, Ellie, and Primitivo rock. Ask for Jean to guide you through their tasting. And, ask her about great places to stay. We had such a wonderful experience at Wilson. Their customer service and knowledge of their wines was outstanding. All the zin’s were amazing and we joined their wine club. Loved this winery! Everyone is so nice and conversational. The back deck is gorgeous and overlooks the vines. You can bring your own food to enjoy with their great wines. Great place to sample interesting zin and other blends. Very nice variety and love that one variety supports a local animal rescue. Many thanks to Jane for hosting us! Delicious, small lot, Dry Creek Valley Reserve Zinfandel is their specialty. You can also find petite syrah and bold red blends available. They have a nice open deck with great views! The most amazing sunset and best service! I usually don’t give reviews but we had to say something. Thanks wilson for making our trip so special. Great customer service and wines!